Rolls-Royce as a luxury car manufacturer recently introduced their future concept vehicle with futuristic shapes and elegant design but a little strange and unique to the eyes. 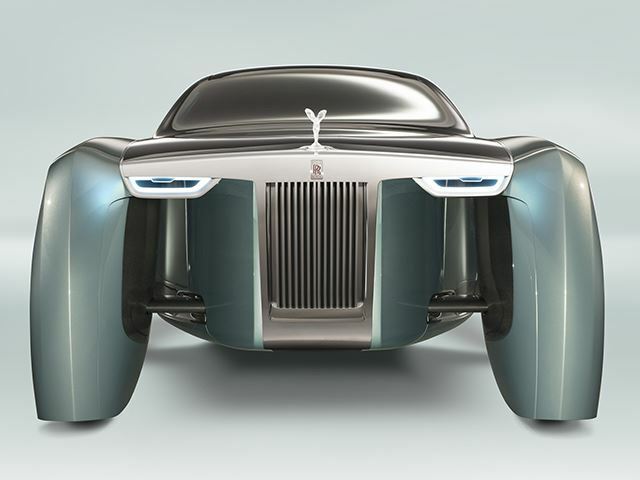 This is evident from the appearance of the vehicle concept, named the 'Rolls-Royce Vision Next 100,' its modern luxury wrapped with wheel cover. Where fender semi-enclosed almost all of the wheel arches, so if see it from the front, the car is like having the legs. 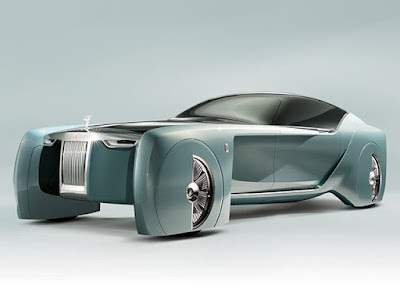 The rest of the Rolls-Royce concept is equally outlandish, albeit not as crazy as the exterior. Although the shape of the chrome grille still retains its trademark, but these concept vehicle made in smaller dimensions. While the LED headlamp that has been used directly in front of the hallway between the vehicle body with a front wheel cover. As quoted from Carbuzz on Friday, June 17, 2016, under its modern bonet, the Rolls-Royce Vision Next 100 equipped with a V12 engine with two electric motors. Overall the power that can be spewed by those engine combinations reached up to 671 hp. 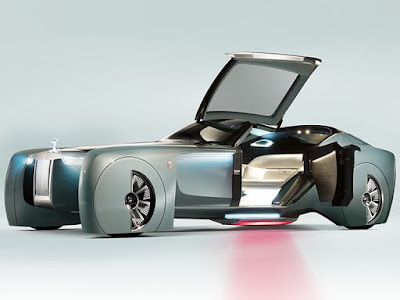 Not only large engine power is a mainstay of this luxury car, as an autonomous technology can also be found on these vehicles. 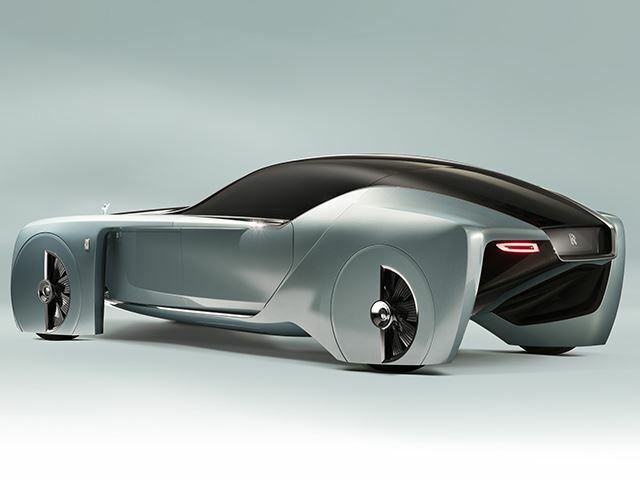 Instead, a Cortana-esque "virtual chauffeur" called "Eleanor," named after Eleanor Thornton, who is claimed to have inspired the design of Rolls-Royce's iconic Spirit of Ecstasy figurehead.